 Your one, two, or three bedroom apartment at Council Place Apartments includes everything you need to live in optimal style and comfort. Each floor plan offers a balcony or patio that’s perfect for creating a little garden oasis all your own. No matter the season, you will always be comfortable in your home thanks to the central heating and air. When it comes to essentials, you’ll be happy to find your kitchen is fully stocked with a full appliance package, including a dishwasher and garbage disposal. You will even have your very own in-home washer and dryer to save you trips to the laundromat. 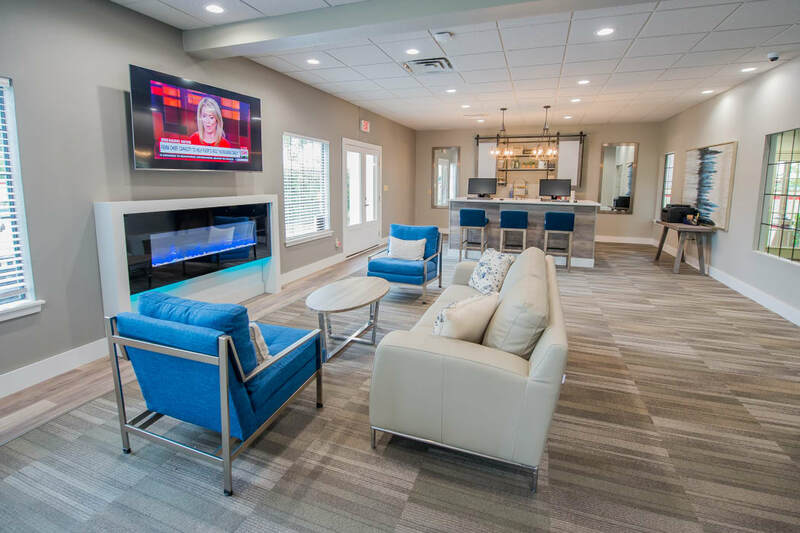 If you are ready to enjoy a more vibrant lifestyle in a pet-friendly apartment community, the perfect home is waiting for you at Council Place Apartments. 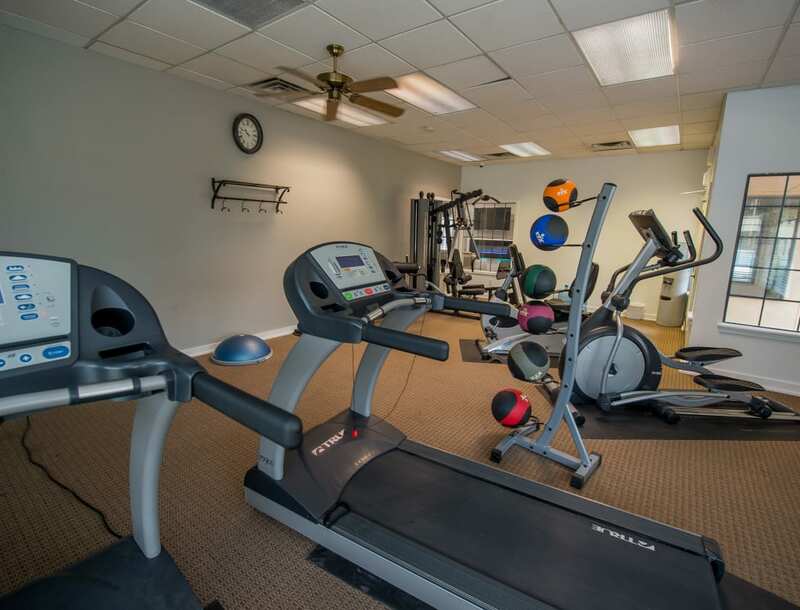 Skip your regular commute to and from the gym by taking advantage of the onsite fitness center. Spend warm summer afternoons lounging poolside on the relaxing sundeck or sitting with your feet up in the air-conditioned clubhouse with TV lounge, computers, and more. It’s all waiting for you right here in Northwest Oklahoma City. Contact us today to schedule a personal tour of our community and amenities.